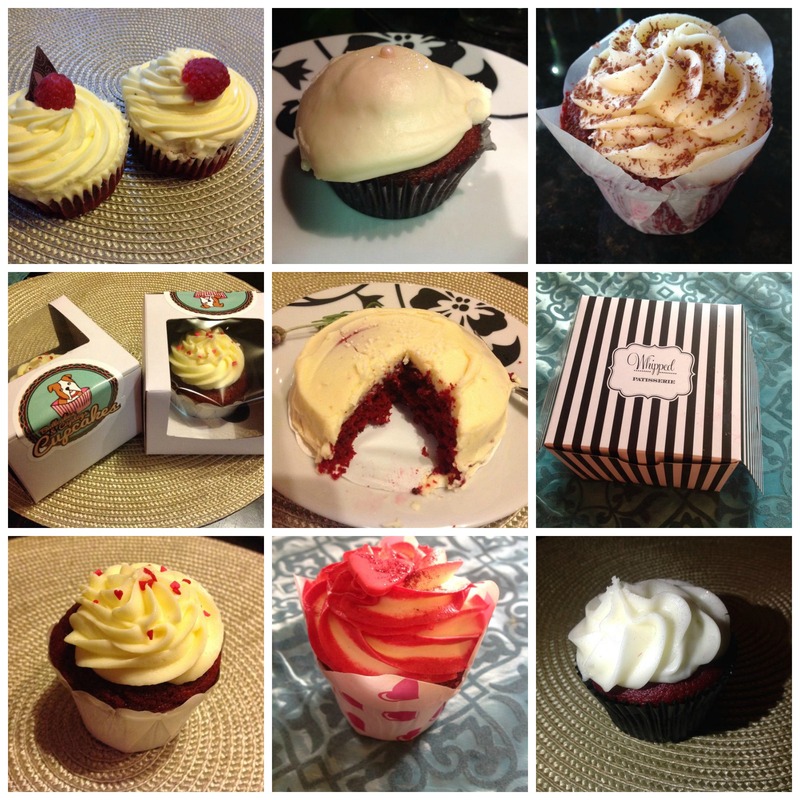 February is commonly known as the month of LOVE and all things RED so it was perfect for us to hunt down the best red velvet cupcakes in Cape Town. We were looking for beautifully decorated but deliciously fresh cupcakes. 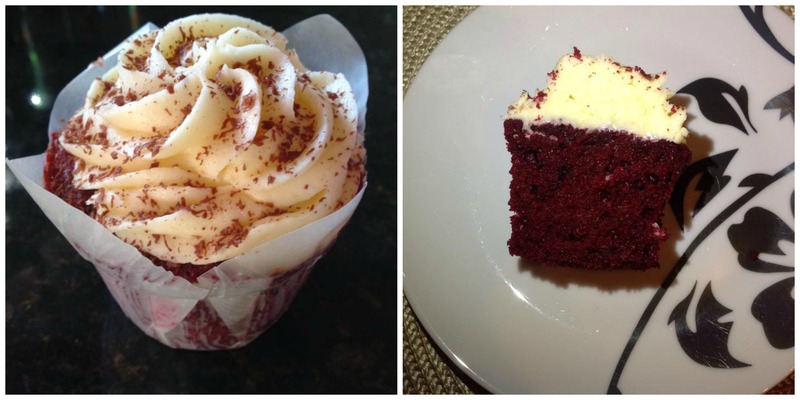 We love a deep red colour with velvety texture and a light but creamy icing. We had many of our readers recommend who they thought were the best, so we approached those companies first. Because of this, and choosing the best of the best, it was a very close competition for those at the top, and only a few decimal points separated them. We had huge fun doing the judging, and scoring on appearance/decor, presentation, taste, freshness and overall satisfaction – appropriately weighted with taste and freshness weighted higher. The winner was a coffee shop on Kenilworth Main Road called Portobello Road. And it is so worth a visit there as they have a quaint and quirky vintage shop selling almost everything. Close runners up were Bullcakes and Cupdogs (I just love their name!) and Patisserie Claire. Well done to everyone and thanks for the fun! « Tumblebears has just opened a fun play and PARTY VENUE!